Boredom at the T-Ball Practice…	Beaver Lodge? Very nice! 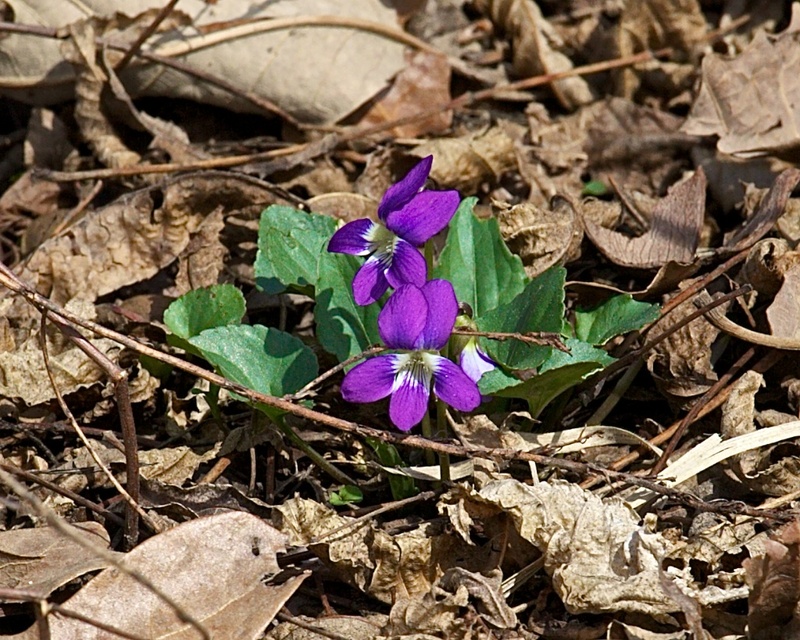 Wild Violets hold a special place in my heart!